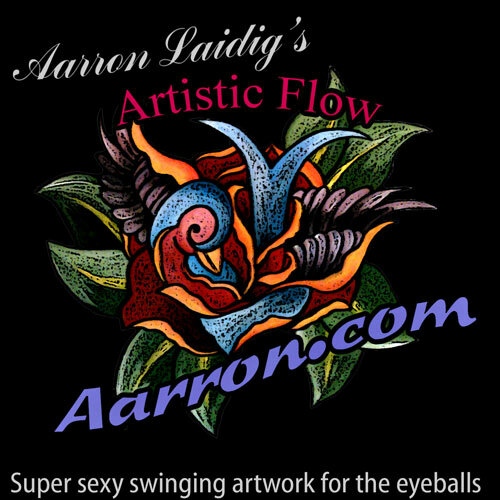 Artistic Flow is my (Aarron Laidig's) personal art blog. This is not my catalog or one of my studio pages. 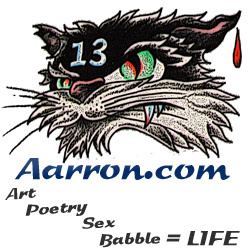 If you are seeking my art catalog it is located here. If you are hunting for tattoo galleries they are located here. I no longer maintain a section or site devoted to my photography, but if you know my work and wish to inquire please feel free to contact me via my contact form. I'm trying to get into being social. I'm now on Instagram too. is a larger list of the various social media sites I am now using regularly, plus a few other places to find me and my work online.